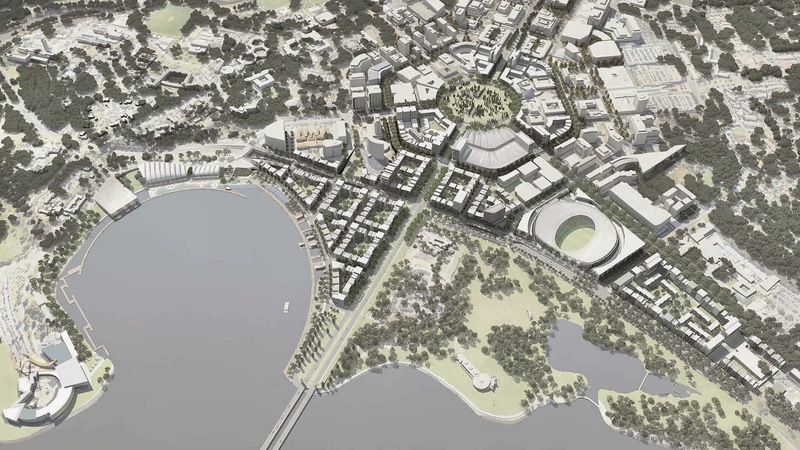 City to the Lake is Canberra’s largest urban renewal project if the ACT government gets around to it. 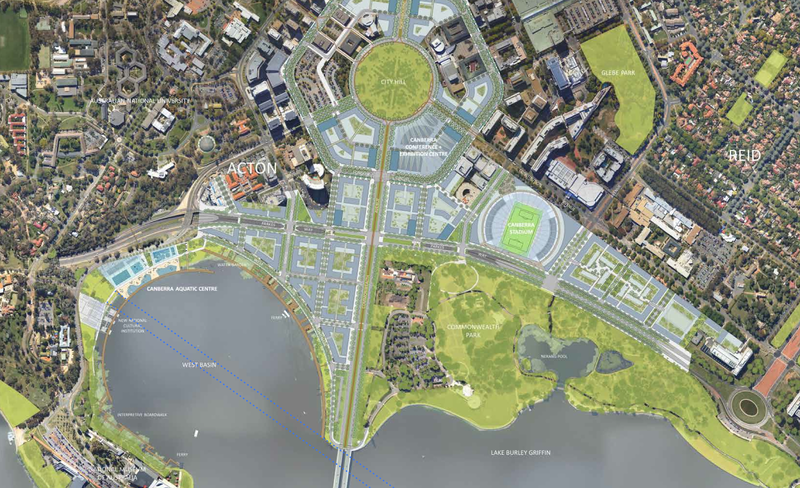 It will bring Canberra’s CBD to West Basin bridging across Parks Way. This Project needs to be done very carefully and needs to enhance not worsen the aesthetic appeal of Lake Burley Griffin. While I do believe this project needs to happen I’m not sure now is a suitable time, not to be to negative but with recent hits to Canberra’s economy and retail struggling around the city I think adding large new retail spaces just won’t work. Increasing Civics population by building high density housing in the centre of the city as has been seen in New Acton could make this project more viable in the future. On the positive side this project will deliver much needed accommodation in the centre of the city and even more importantly deliver much needed infrastructure, (ACT Government, Environment and Sustainable Development, 2012). Within the City to the lake plan is a new Aquatics Centre, Stadium and land reserved for a new convention centre. New Aquatics facilities and a stadium are desperately needed for Canberra and I would start this project by building the new aquatics facility and stadium and then re-evaluate the rest of the project once that is complete, (ACT Government, Environment and Sustainable Development, 2012). ACT Government, Environment and Sustainable Development, 2012. ACT Planning Strategy, Canberra: ACT Government.